Granada, "Ciudad de la Literatura"
If you are interested in literature, you need to know that the city of Granada has always been associated with it. 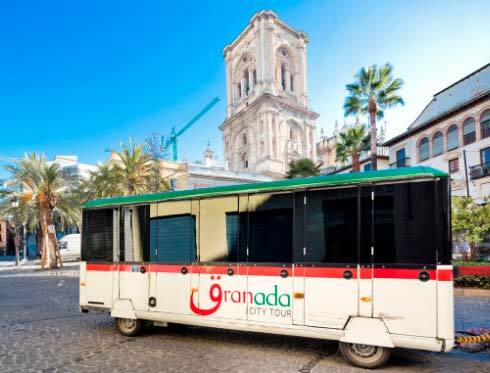 Granada City Tour shows you some of the reasons why this city is an important point regarding to literary art and, furthermore, the official tourist train will approach you to this places. Some figures, like the celebrated American writer Washington Irving shows how important is this city to literature. 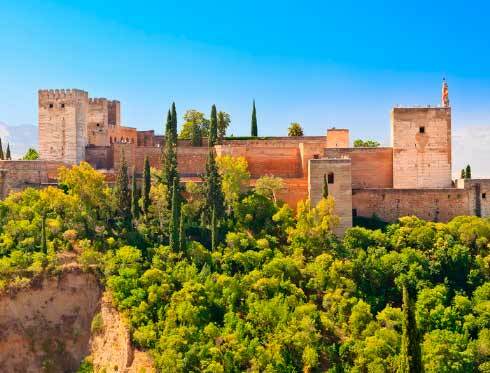 The famous piece of this prestigious author ‘Tales of the Alhambra’ has been translated into many languages and published by numerous publishers. Get off the tourist train at the stop Alhambra and let the majesty of this architectural complex, which left speechless Irving itself, amaze you. The figure of the poet Federico Garcia Lorca is also remarkable. Lorca was born in the province of Granada and honoured with the Centro Federico Garcia Lorca, which incorporates artistic manifestations of the international scene and aims to help the artistic development of children and young people. You can get there getting off the panoramic train at the stop Catedral/Plaza de la Romanilla and use the opportunity to visit the Catedral de Granada. 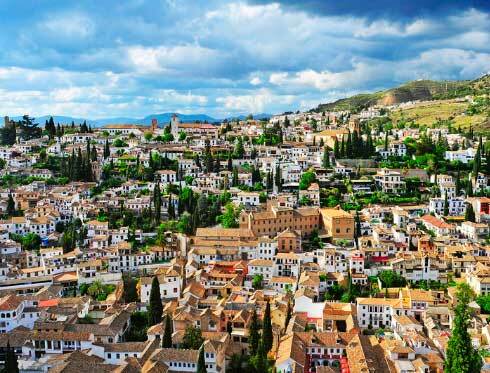 It is also the city where the Festival Internacional de Poesia (International Festival of Poetry) takes place. For reasons like these, in 2014 UNESCO awarded Granada as a ‘City of Literature’, becoming the first Spanish city to have this title and becoming part of the list conformed by cities as Edinburgh, Prague or Warsaw. With the hop-on hop-off tourist train you will be able to ride around the streets that inspired writers as renowned as Washington Irving. The art of the streets will make you fall in love, not only in a literary way but also in an architectural way.